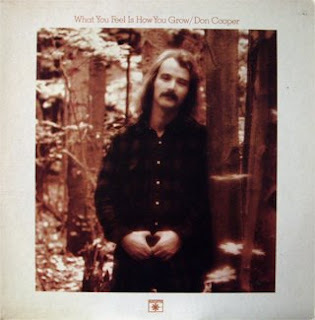 This is the fourth and last Don Cooper album (at least for Roulette). and... SHE was there on the backing vocals... (main reason at first sight)! If you liked the other two albums I posted, you'll love this one even better. All songs by Don Cooper except for Singing the Blues and Step Away. I didn't know Don Cooper but thanks to you I know him now! 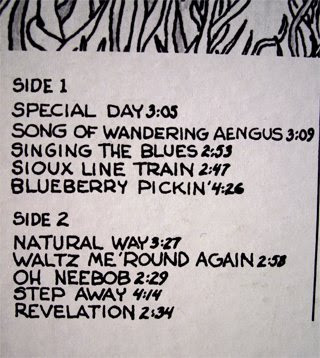 If you downloaded the album from the other two previous links, please check track 05, Blueberry Pickin'. 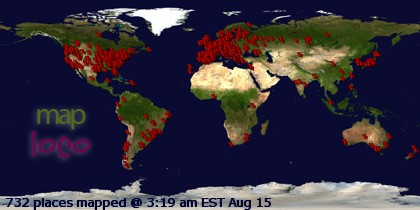 It lasted for about 20 minutes by mistake... Too many blueberries! You can edit the song with a sound editor. Sorry about that. The above link is correct now. 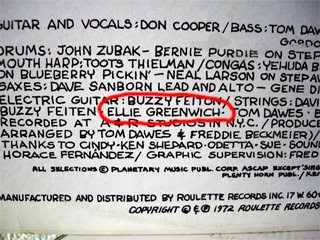 Thanks for pointing out the Ellie Greenwich credit, she's always been one of my fave female vocalists! Very sad to say, she passed away two months ago from a heart attack... :( But her music will forever be remembered... thanks so much for sharing this one! I'm always glad to hear her work, whether as a backup or a headliner. 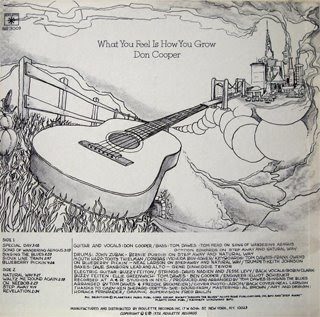 love the other two albums you posted, unfortunately the link has now passed for this one ... you know when you want something, Sooo bad :), Don Cooper is amazing!! !